Home CP Op-Ed: Justin Sun the Scam Artist or Tron Knight? Justin sun’s Tron has been making a killing the past 2 months being up over 100% with the recent news and hype, but is Justin Sun really all that or just a scam artist? 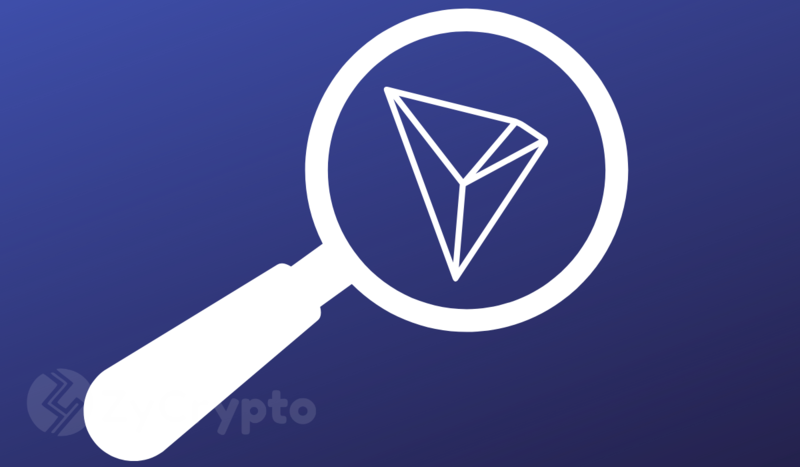 Reports have emerged over the past month that the Tron Founder has dumped some of his own tokens in the recent uptrend of the Tron price. With Justin’s Tron address being of public knowledge you can see large amounts of Tron leaving over the past month but has he really been dumping his bags on the Tron hype brigade? This isn’t the only worrying matter over the past month, with the release of the highly anticipated Bit-Torrent Token, Justin and Binance’s CZ have both come under criticism for causing a large-scale pump and dump on the Binance launch pad platform. The launch pad offered over 50 Billion tokens which sold out within 15 minutes but this appears to have been scooped up by crypto whales with only 100 different accounts buying up the whole supply may it be in Tron or the Binance BNB token. When the tokens were offered onto the Binance exchange the prices started at 0.00000015 BTC, this is when the early buyers dumped their billions of tokens onto the exchange making the token fall to the 0.00000012 BTC buy price on the launch pad, easy money? But it’s not all doom and gloom, Justin Sun has done many great things for his Tron project, he has managed to maintain the hype around the project by always engaging on social media platforms with the fans (Tronics). He has been called the king of announcements on Twitter by keeping the fans in the loop with all the key developments, but he has also come under criticism for this, claiming the news is all hot air to boost the hype around the project. 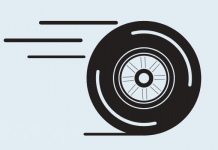 But the recent success of the niTROn Event has proven this with great news coming out for the platform and the BitTorrent platform they acquired last year but it doesn’t stop there they have successfully managed to lure many dApps from rival networks helping boost the transactions on the Tron network. 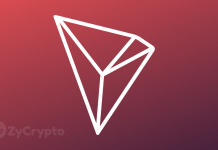 The question is can Tron keep delivering for dApps their high TPS and zero transaction fees that are very lucrative in the space?. But in my eyes, the Tron project wouldn’t be where it is today if it wasn’t for Justin Sun’s high social media presence and leadership. He has turned the Tron team into a legitimate company when everyone in the space thought it was a scam. The future certainly looks bright for Tron.